Good evening and welcome to Modern combat Masters, tonight's host Professor Darrell Sarjeant and his co-host Kancho Dan Vena are proud to have as a featured guest on the program Soke Frank Sanchez. 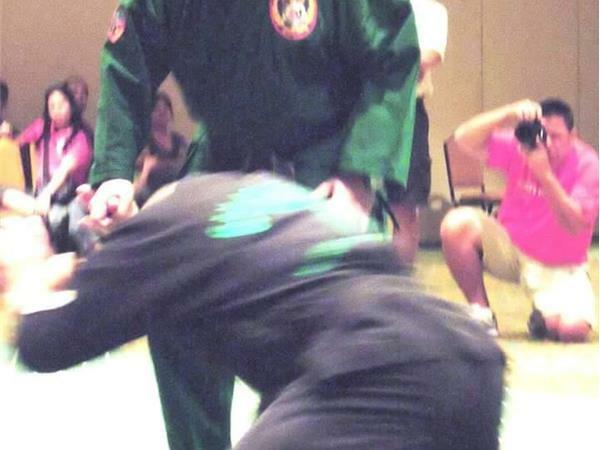 One of the true modern day Sokes (Founders) of martial arts in AMERICA, Professor Sanchez's system of SAN-JITSU is GUAM’s (a U.S. Pacific Island Territory) first Internationally recognized martial art style. Born April 21, 1948 in the Village of Tamuning, he was made an Honorary Ambassador-At-Large for Guam in 1976. He also holds an Honorary Doctorate in Humanities from Great Plains Baptist College in South Dakota. 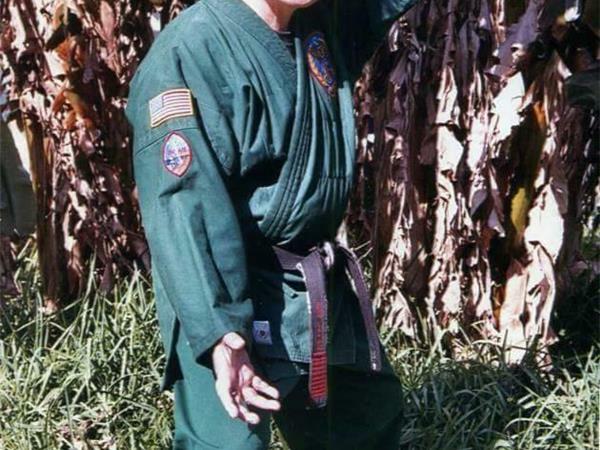 A student of martial arts since age 11, Sanchez holds Black Belts in Judo, Jiu-Jitsu, Karate and a Red Sash in Jing Jow Pai Kung-Fu. As a successful street fighter in his youth, he also studied boxing from his Father, Francisco Sanchez who was a Boxer with the U.S. Navy’s Pacific Fleet, as well as wrestling to supplement his martial arts training. His most famous instructors include Hawaiian born Professor Siegfried Kufferath who was one of the legends of the popular worldwide Kodenkan Danzan Ryu Jiu-Jitsu System and Yushitoshi “Moon” Watanabe, former all Hawaiian Islands Judo Champion. 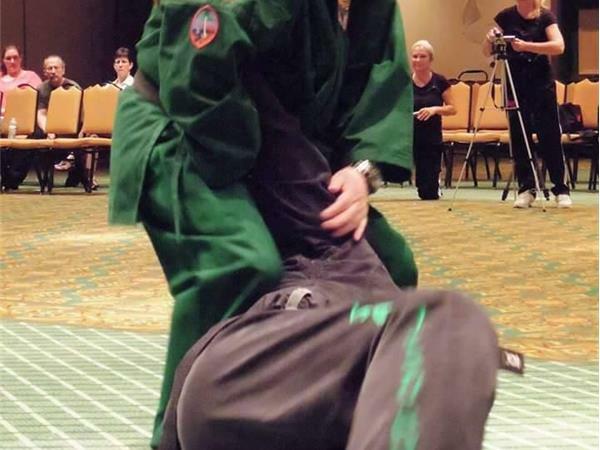 His system of SAN-JITSU which was formulated in the Village of Toto, Guam in 1971 has received worldwide attention in magazines and seminars as one of the more brutal and unique styles of Jiu-Jitsu practiced today.